In 2015, despite widespread opposition from the public which included testimonies from doctors and attorneys opposing SB 277 to remove the religious exemptions to vaccines, California became the first State in the U.S. to remove religious and philosophical exemptions by parents to childhood vaccines. Every other state legislature that tried to do the same, both then and through the present time, failed. The majority of the American public is clearly OPPOSED to mandatory vaccinations, even among those who choose vaccines for their own children. Since the passage of SB 277 in California in 2015, the only way to opt out of childhood vaccines is to get a medical exemption from a licensed doctor. California started going after doctors who write medical exemptions trying to restrict their freedom to practice medicine in a matter best suited for the individual needs of their patients. The Internationally well-known pediatrician Bob Sears, who himself is NOT anti-vaccine but does delay or forgo some vaccines dependent upon the medical needs of his patients, was the first doctor they attacked, threatening to revoke his medical license. California medical doctor Ron Kennedy, who has been in medicine for almost 50 years, observed how many California medical doctors feared the loss of their medical license for writing vaccine medical exemptions, and filed a lawsuit against the California State Medical Board. Dr. Kennedy allegedly states in his lawsuit that the California Medical Board goes from school to school demanding medical records of children, without any permission from the parents, in an effort to find medical doctors writing medical exemptions for vaccines. 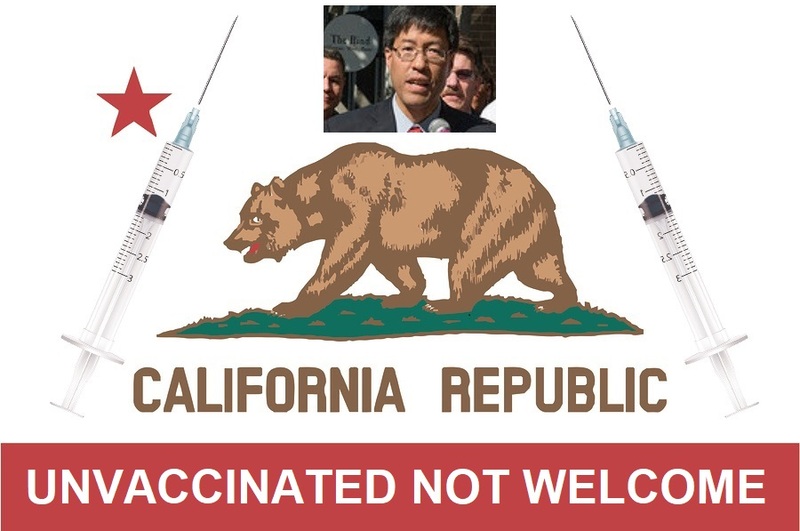 Now, Dr. Richard Pan, who is a State Senator in California and authored SB 277 to remove the religious exemptions for childhood vaccines in California in 2015, has introduced Bill SB 276, which would take away the right of California medical doctors to write medical exemptions for vaccines, unless they get government permission. In the wake of yesterday's measles "emergency" declaration in Rockland County, New York that prompted the county to implement the nation's first ban on unvaccinated children from appearing in public places, news reports out of Philadelphia today reveal that over 100 students have been infected with mumps, in spite of the fact that almost all of the students have been vaccinated against it. Ironically, it is the same vaccine, the MMR (mumps, measles, rubella) vaccine that is being mandated in Rockland County to fight measles. 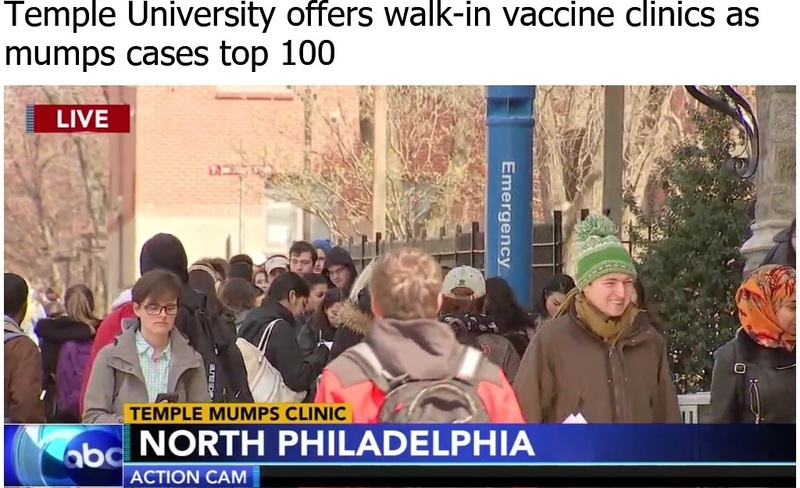 ABC6 in Philadelphia reports: "Temple University will hold the first of two scheduled vaccination clinics Wednesday, as the number of mumps cases affecting the campus community continues to rise. There are now 105 cases, 18 confirmed, and the rest are probable. It's also important to note, most of those who got the mumps were vaccinated. Doctors say MMR vaccine often weakens as people hit their teens or early 20s, but the best defense against the spread is the vaccine." The fact that doctors are admitting that the MMR vaccine "weakens" as children become teens and adults in their early 20s, calls into question the rationale being used in Rockland County, New York to only require children under the age of 18 to receive the MMR vaccine and banning them from public places, but not adults. Perhaps an even bigger concern about these mass MMR vaccination efforts is whether or not those just vaccinated are themselves spreading the diseases of mumps and measles, since it is a "live" vaccine? 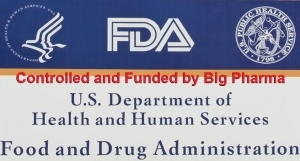 Do people receiving the MMR vaccine know that brain injuries and death are known side effects? 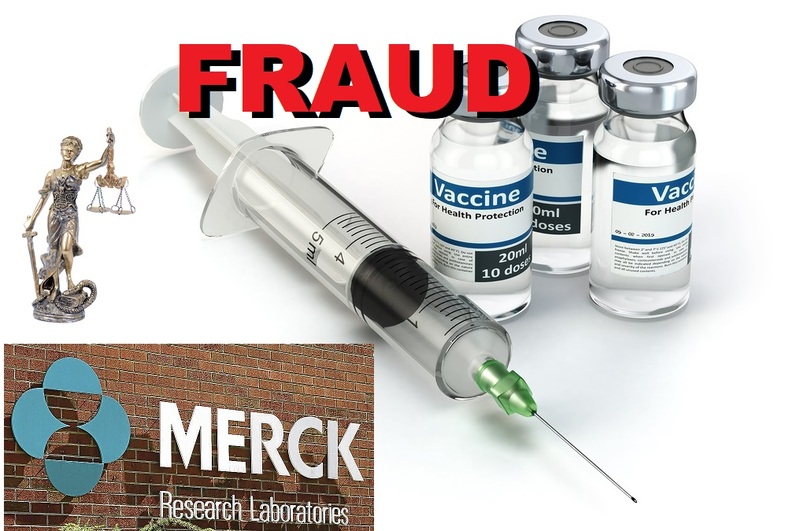 As a service to the public, Health Impact News is going to publish the information from Merck's MMR vaccine insert, which is public knowledge and is on the FDA.gov website. This information is required by law to be given to individuals prior to vaccination, but we are concerned that it may not be. 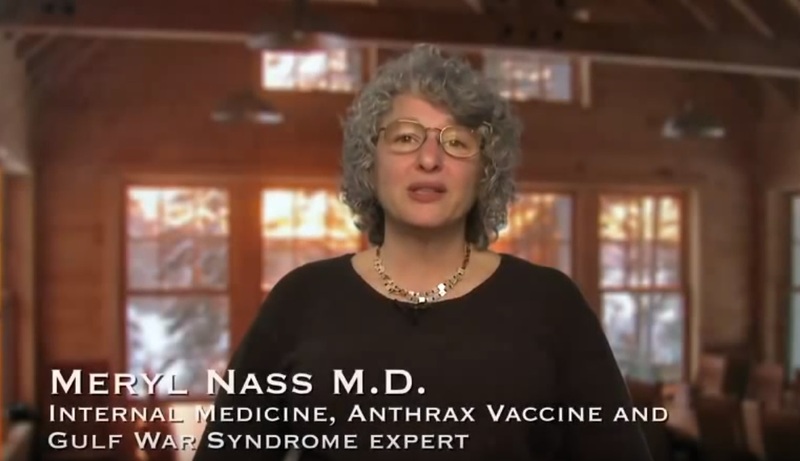 A federal judge in New York earlier this month (March, 2019) denied the parents of 42 healthy, non-vaccinated students, the right to attend the Green Meadow Waldorf School simply because they were not vaccinated for measles, even though no cases of measles had been reported at the school. During the same time period school officials across the country in Los Angeles sent home 50 fully vaccinated sick students at Harvard-Westlake School with the contagious whooping cough. These two schools on opposite sides of the country clearly illustrate the absurdity of vaccination policy currently being espoused in the United Sates: fully healthy non-vaccinated students are denied an education, while sick, fully vaccinated students are allowed an education but then sent home because they are too sick to stay in school. As state legislators across the U.S. are considering new laws to take away parental exemptions to childhood vaccines, the very premise being put forth to deny children a right to education is the "greater good" of public health, with the assumption that unvaccinated students present a public health crisis because of the belief that vaccines prevent diseases. However, the facts and science behind vaccines clearly show that this belief is not valid. My name is Dr. Meryl Nass. I am here today to oppose LD798 and support LD987. I am a physician in Ellsworth, Maine. I graduated from MIT and the University of Mississippi School of Medicine. In 2010, I was the chair of a commission established by you, the legislature, “to protect the lives and health of members of the Maine National Guard.” I have testified to 6 Congressional committees, primarily on anthrax vaccine and Gulf War Syndrome, and the permanent injuries suffered by service-members who received military vaccines of questionable quality. There is no crisis of infectious diseases caused by lack of vaccinations, here in Maine or in the rest of the United States. 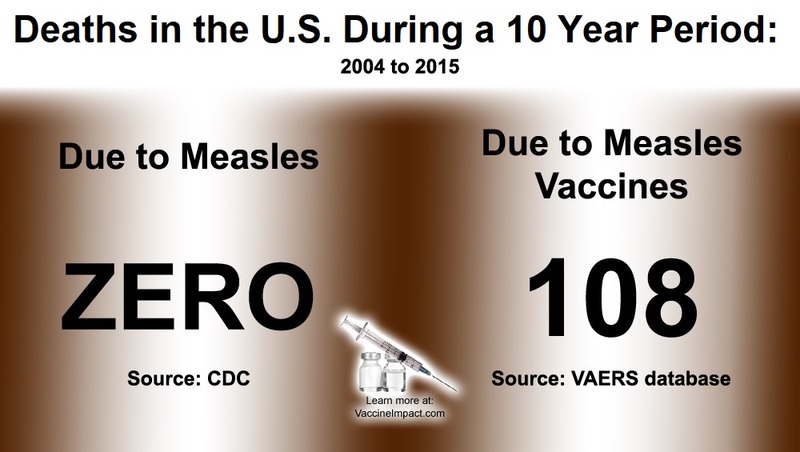 The rates of vaccine preventable diseases are approximately the same as always. I have attached the official statistics, so please check me on this! According to the CDC, effective vaccine exemption rates in Maine are not higher than they have been, and they are consistently better than the US average. The truth, not widely known, is that immunocompromised children are not catching diseases from their unvaccinated classmates, and they are not dying. Look at the numbers. The diseases that persist and have been in the news remain a challenge, simply because the vaccines have a high failure rate–not because of the unvaccinated. On a cold winter morning in November 2007, I watched hundreds of parents line up with their children in front of a Maryland county courthouse. The children had been kicked out of school by state officials and were truant. The mothers and fathers were holding letters threatening them with imprisonment or fines of $50 a day for failing to show proof their children had gotten a chickenpox or hepatitis B shot. 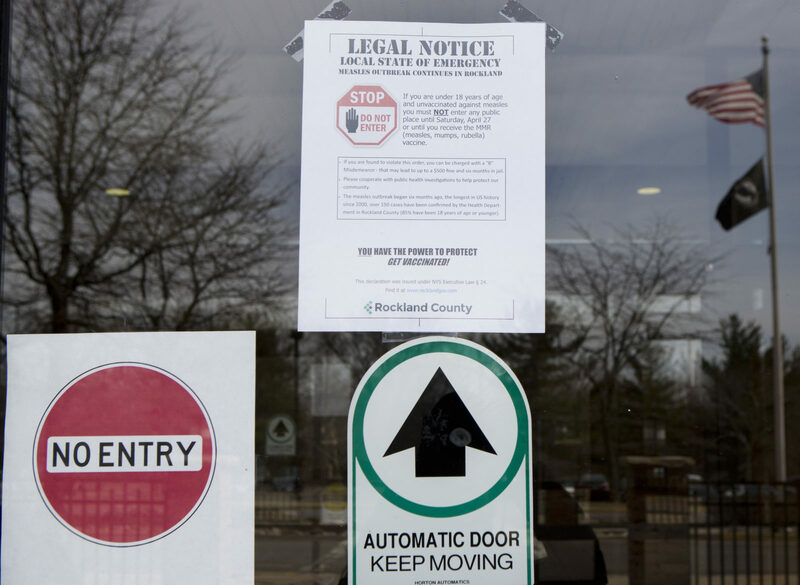 Confused, angry and frightened, but mostly resigned, they were working Moms and Dads trudging toward the courthouse on a Saturday morning to face a judge ordering them to vaccinate their children or go to jail. 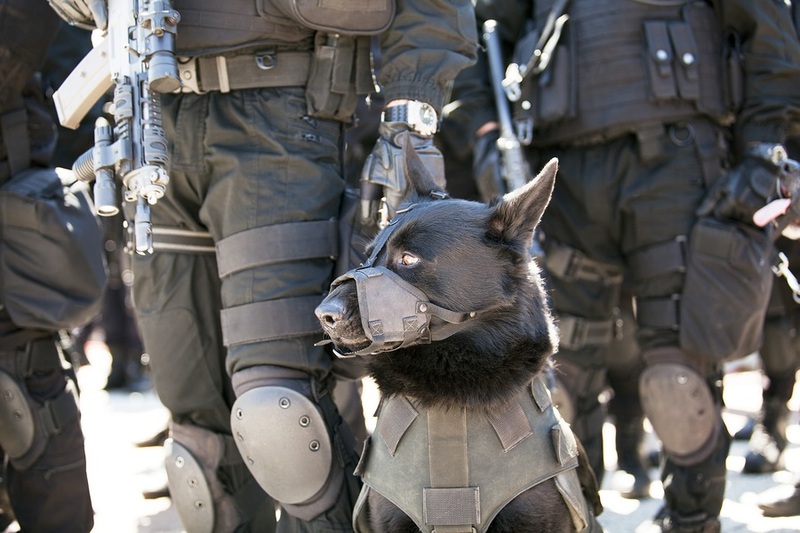 Patrolling the scene was an armed SWAT team of policemen with dogs. We were being shown the power of the State wielded by guards armed with dogs and guns. When a government policy is unjust and people resist, the last resort is always a show of force. Use of fear, intimidation, discrimination and punishment of dissenting minorities is the hallmark of authoritarian governments and so is censorship and propaganda. You and you alone will make the choice to live free or die as a slave. Do not let anyone take away your freedom to think and speak and obey the certain judgment of your conscience. It’s your health. Your family. Your choice. And our mission continues: No forced vaccination. Not in America.